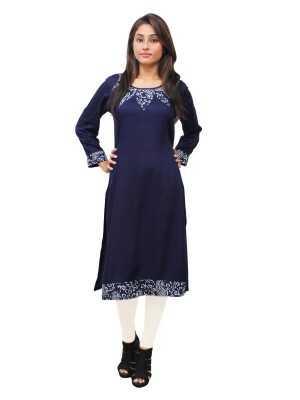 Fashion Star Casual 3/4th Sleeve Solid Women's Navy Blue Designer Top G.. 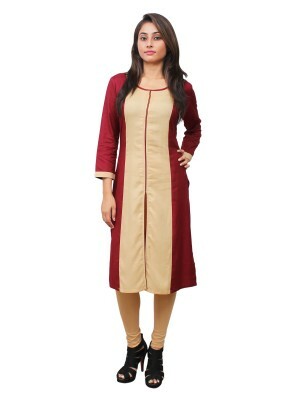 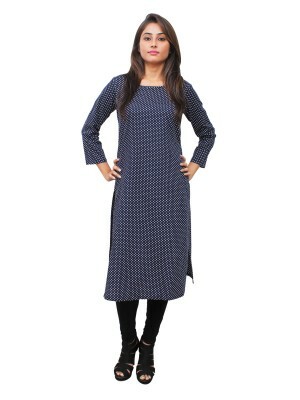 Featuring an attractive design, this kurti will be of great collection in your traditional wear. 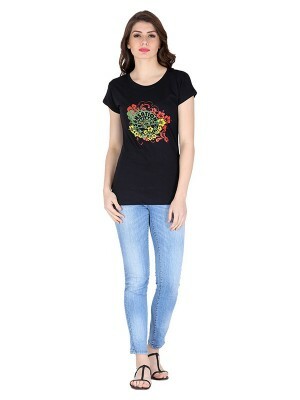 It ..
Magnogal Black printed cotton lycra T-shirt TS-10 B..
Magnogal Black printed cotton lycra T-shirt TS-10 E.. 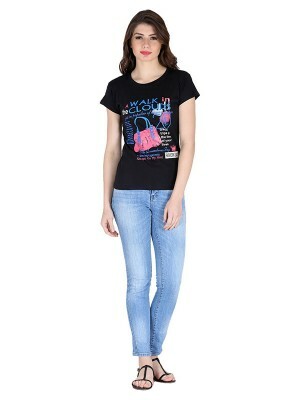 Pick this T-shirt for this Summer from the brand "Magnogal" made of rich cotton and lycra fabric whi..